Hello! 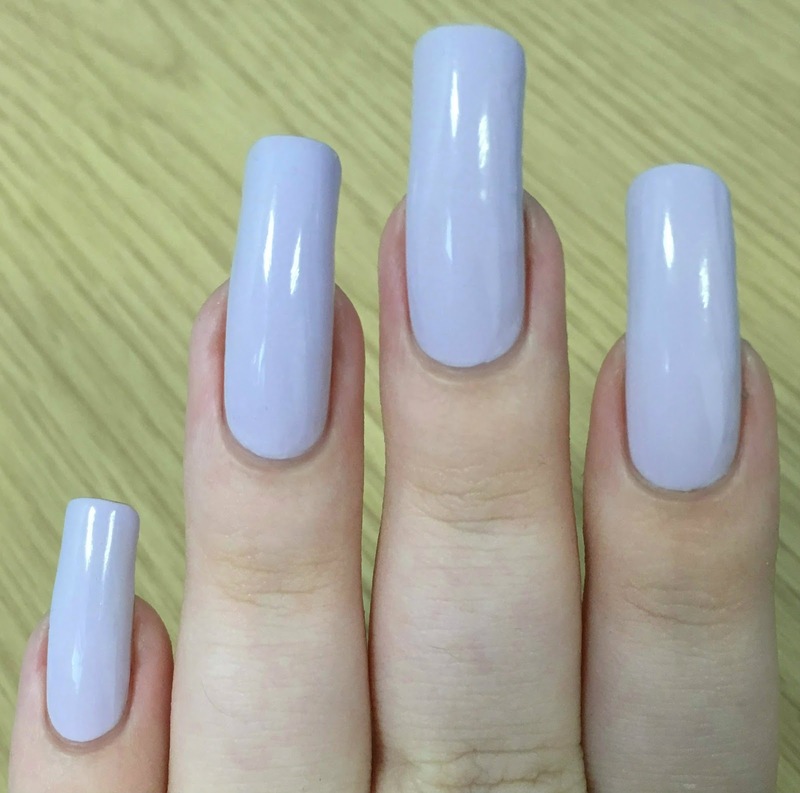 Today I have Models Own Hypergel 'Lilac Sheen' to show you. I've only worn this polish once before (66 weeks ago according to Instagram), and I wasn't really a fan at the time. I've been much more into softer colours and pastels this year so I thought I'd give it another go. Read on for my swatch and to see if I've changed my mind! 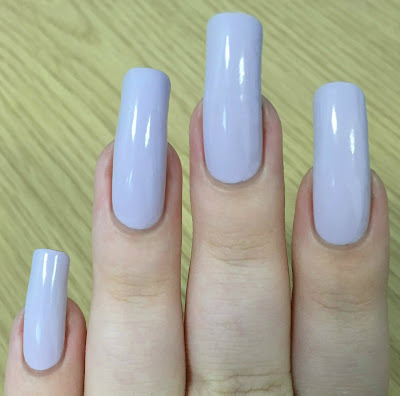 'Lilac Sheen' is a soft delicate lilac. The hypergel formula is slightly thick, but still smooth and easy to apply. Due to the pastel colour I expected this to be a streaky three coater. However it was nearly opaque in one coat. It only had minor streaks that called for a second. This dried super glossy, although I did topcoat out of habit. Below is two coats and topcoat. What do you think? I actually really like it! I'm happy I gave this polish another go as I almost destashed it. It feels a lot more pigmented than I remember. 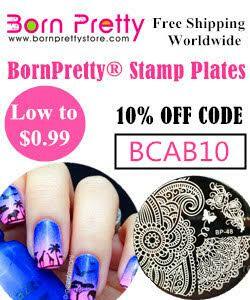 I also think it would be a gorgeous base for nail art or stamping (keep your eyes peeled for that soon!). It's definitely back in the keep pile for this one! You can find 'Lilac Sheen' for £5 on the Model's Own website here. Ohhhh this is a lovely shade of lilac. Great pastel! 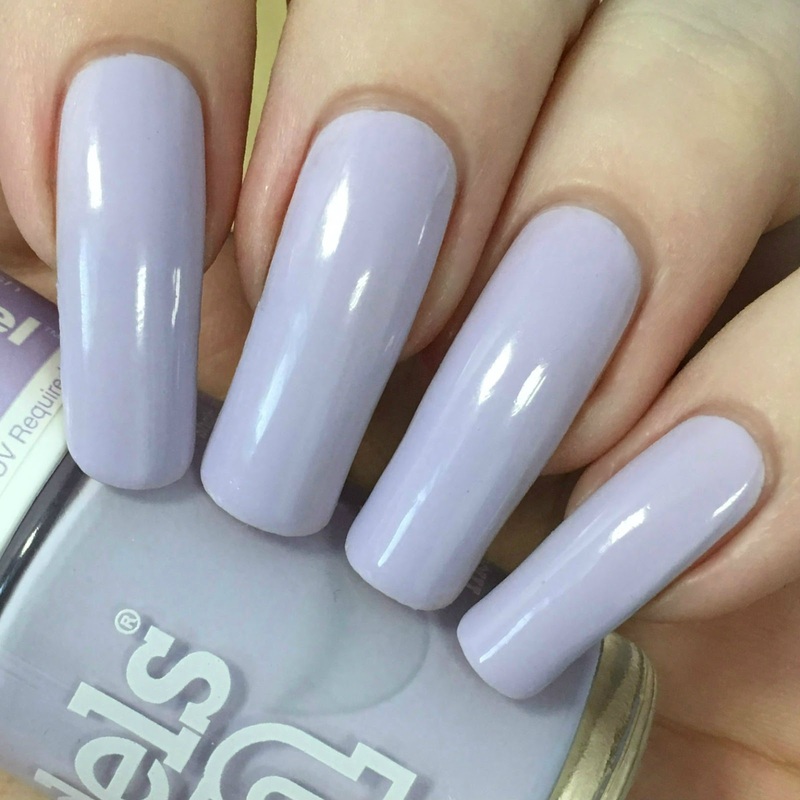 I agree it's a wonderful nail polish colour, i like to wear pastels during Summer time! Gorgeous color! I've never tried any models own polishes before. Gorgeous shade. I love M O Hypergel. I herd that some of them stamps too !